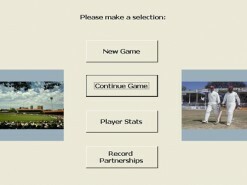 Clash of the Titans is a text based cricket game that has been written for the Micosoft Access platform. 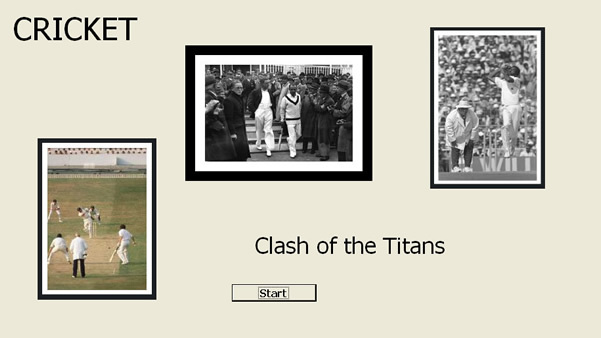 Now some of the debates that have captured the imaginations of cricket lovers down the generations can be answered as the great teams of the past face off. 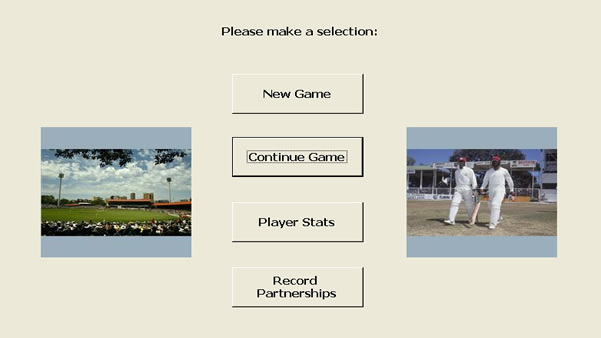 How would Don Bradman have handled the great West Indies pace attacks? 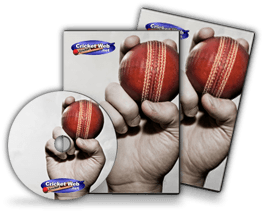 What would Sobers have made of the Bodyline attack? 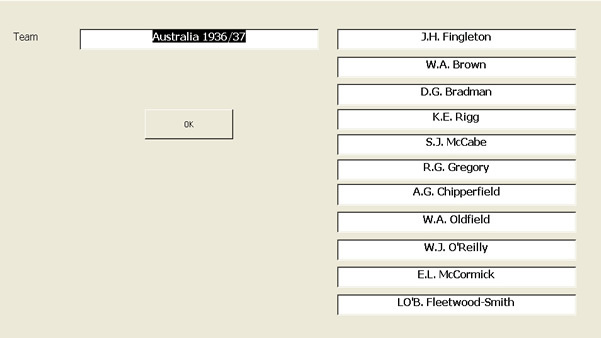 How would the fantastic South African side of 1969/70 fared against Warwick Armstrong’s champions of 1920/21? Relive some of the pulsating battles. 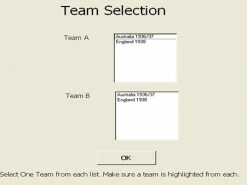 Viv Richards faces Dennis Lillee once again. 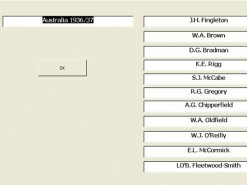 Benaud can lock horns again with Worrell. 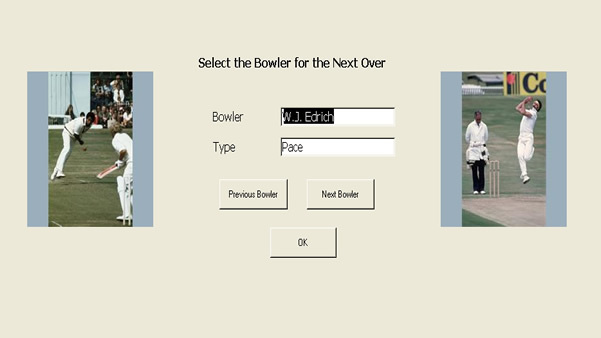 Trumper can dominate turn of the century bowling attacks like he did in his heyday. 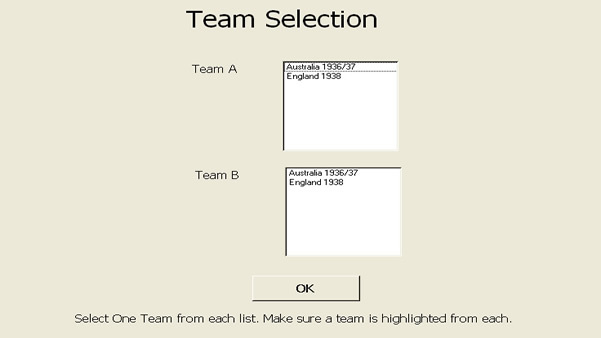 What will happen this time, as the Australian and English teams of the 1882/83 Ashes series face off? 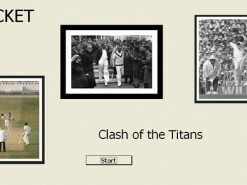 All this is possible in Clash of the Titans! How would you rate Clash of the Titans?